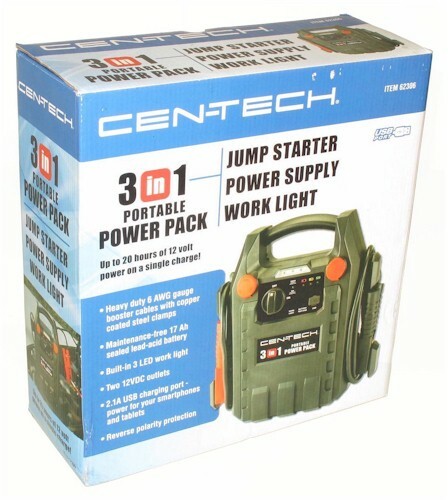 It includes heavy-duty 6 AWG gauge booster cables with copper coated steel clamps, a maintenance-free 12-volt, 17-amp-hour sealed lead-acid battery, a built-in 3-LED work light, two 12vDC cigarette-lighter power jacks, a 2.1A USB charging port, reverse polarity protection and a 120vAC adapter with 6-ft cord for charging. 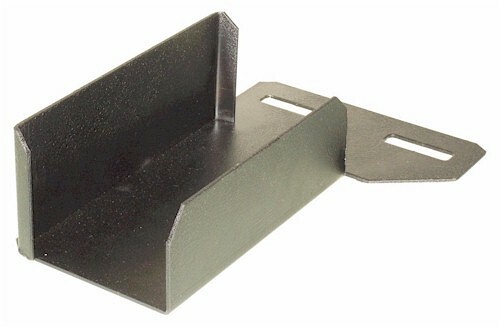 In addition a JMI mounting bracket is provided. 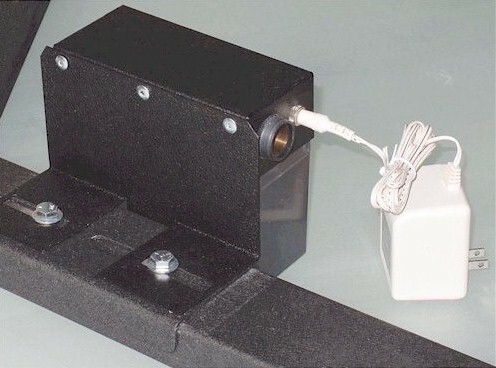 It easily attaches to any Universal-style Wheeley Bars and the slotted mounting tabs allow for easy attachment to other equipment as well. 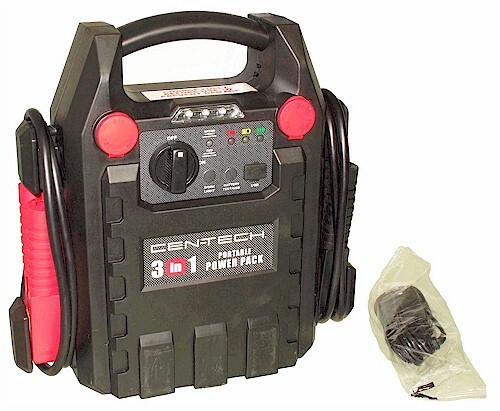 This Replacement Battery fits the discontinued Power PAC (Power And Convenience) products. The Ampere (amp) is a unit of measure of electrical current (or flow). 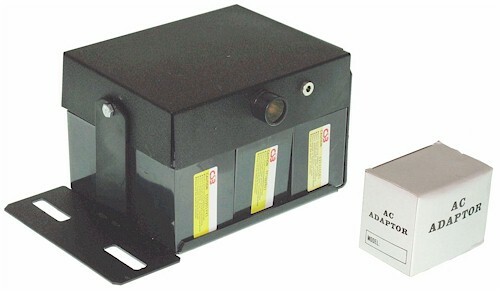 Batteries are often measured in ampere-hours to show the total electrical current capacity. 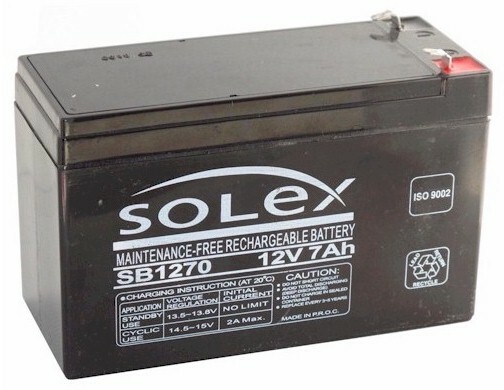 For instance, a fully charged seven amp-hr battery will supply one amp of current at a particular voltage for approximately seven hours before it is fully discharged (1 amp x 7 hours = 7 amp-hr). If, instead, the battery is drained continuously at seven amps, it will discharge in approximately one hour (7 amps x 1 hour = 7 amp-hr). This formula is only approximate because of many factors that effect the battery including construction, temperature, speed of discharge and variations in voltage. A. No FAQs at this time. Let us know if you have any suggestions.